The OBDPro Bluetooth interface measures 1 3/4" x 3 3/4" x 3/4" and is built for use around the workshop. 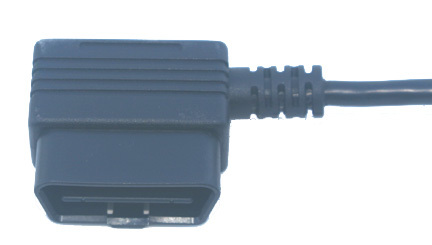 This unit is compatible with the ELM327 chipset commands but it goes further than the ELM327 in some cases. 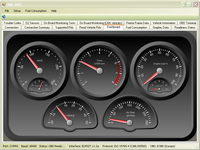 For example it has a double buffered messaging system so that it can keep up with heavy OBD traffic. 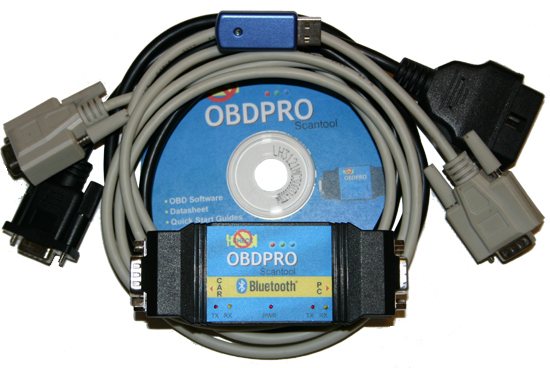 The ObdPro Bluetooth scantool comes complete with all the cables and software that you need to get started. All you need to provide is a laptop with a free USB port. The Bluetooth scantool works wirelessly, but if you need to connect via the serial port we also provide a serial cable. If you plug in the serial cable the scantool automatically disables the Bluetooth module and switches to the serial port. The picture below shows everything that you get with your order. 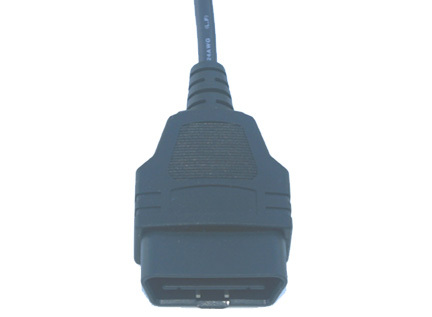 A 6 ft Serial cable allowing connection to your laptop or PC serial port as an alternative.